Scalp is skin with the epidermis and dermis. The scalp skin is home and protector of your hair follicle and its appendages. 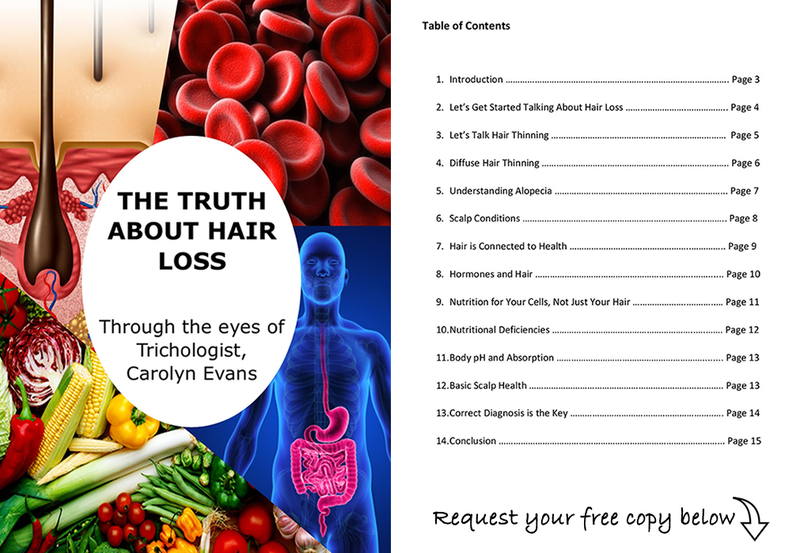 We need to consider the health and function of scalp skin when washing our hair. Hair is part of our image so we need to look after scalp health to achieve healthy hair. It is so easy once you know how, to look after your scalp skin when washing your hair. Hair washing should begin with Scalp Brush Therapy which creates scalp exfoliation, circulation and stimulation. For this we use a specific scalp brush which is also a good hair brush. There are some special features to consider when choosing a safe Scalp Brush. The bristles need to be flexible with well rounded, the base needs to have cushion and bristles should not scratch the back of your hand when tested. If it leaves marks on your hand it will certainly scratch and irritate your scalp. There are many benefits of Scalp Brush Therapy and it feels good too. It is exfoliation of scalp skin, scalp circulation from the blood supply, and stimulation of the oil sebaceous gland to be emptied out. Some of the signs you will notice when you have completed enough scalp bush therapy (2-3 minutes), slight tingling sensation from the arrector pili muscle being stimulated, heat or flushed scalp from stimulation of the blood supply which delivers scalp circulation. Scalp scale may also be released and may be seen coming away from the scalp. Once all this debris is on the surface of the scalp it must be washed away as soon as possible with a safe scalp cleanser. A hair shampoo is not designed to do this, only a safe scalp cleanser such as Absolique scalp cleanser with do the trick. Absolique Hair Health Clinic have selected a suitable scalp brush for scalp brush therapy. 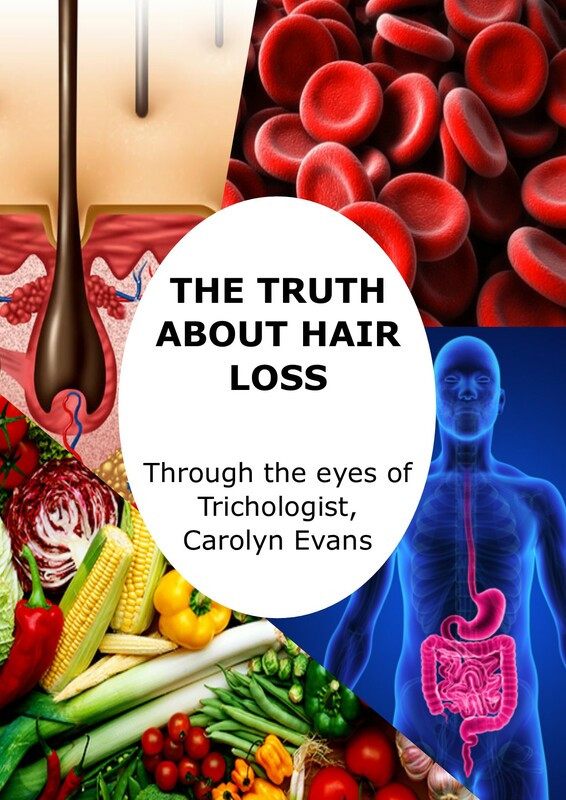 Email Absolique Trichologist Carolyn Evans-Frost for more information on Natural Hair Loss Treatment Sydney – Scalp Brush Therapy. info@absolique.com.au or contact our friendly reception team on 02 8014 6916. Natural Hair Loss Treatment Sydney – Scalp Brush Therapy.